This beautiful and intense play is based on the novel by Susan Sellers. 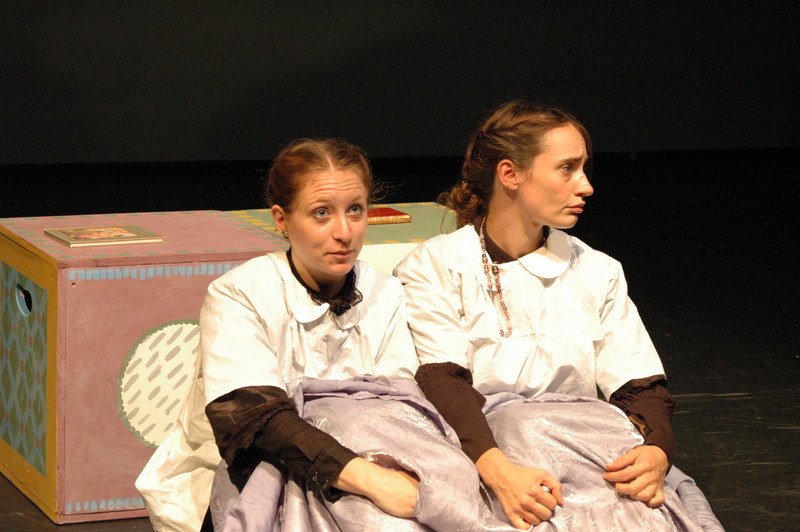 In 2010-11 it toured the UK in a production by Moving Stories, following performances in Aix en Provence and Krakow. For further details see vanessa and virginia. The tour culminated in a 3-week run at the Riverside Studios, London, march-April 2013, at which the musical score was nominated for the Off-West End Theatre Awards. 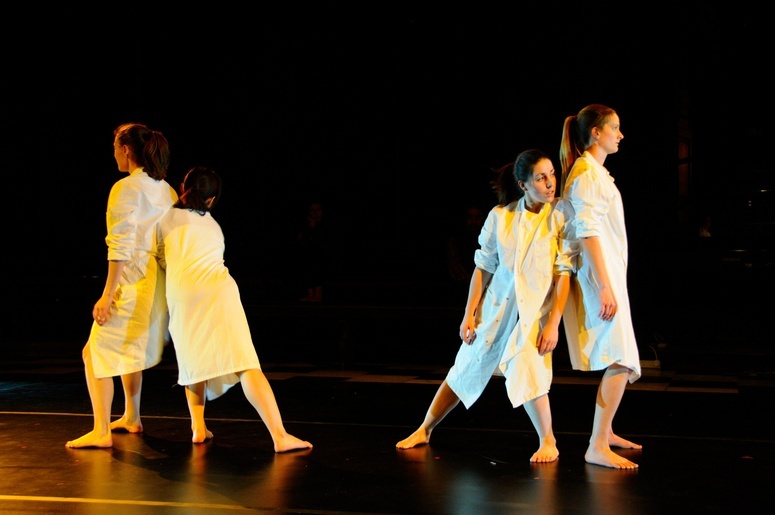 Commissioned by Cambridge Contemporary Dance for their spectacular Light Matter celebration in December 2009, this dance piece was created with choreographer Isobel Cohen, and takes a quirky view of Newton’s ‘Opticks’. An explosive exploration of light and colour, energy, refraction and reflection for 6 dancers, 7 players and 4 singers; duration 12 minutes. For more info, see the Light matter post and from there, the youtube video. 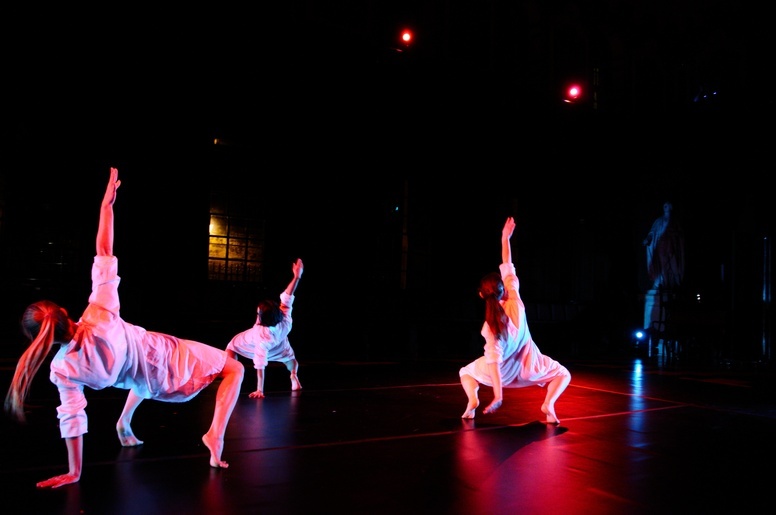 Dance-piece for seven dancers and six musicians, based on the Purgatorio from Dante’s Divine Comedy: a collaboration with choreographer Susie Crow. Performed in Cambridge April and June 2009, and Oxford December 2010. Duration: 16 minutes. 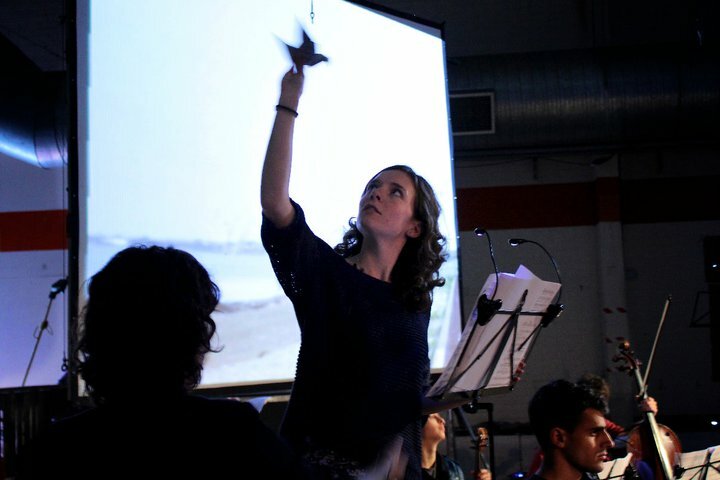 A Sudden Cartography of Song is a theatre piece for four solo singers, narrator, live electronics and video. It lasts about half an hour, and it’s hard to know exactly what to call it, although it occurred to me recently (after the premiere) that Steve Reich has hit on quite a good name in calling his multi-media evenings ‘video-operas’. When I was working on this with Alistair Appleton, who wrote the words and created the video, we agreed at an early stage that however unexpected the themes and the narrative of the piece, and however complex the layering of the different strands (music, words, images) we wanted the whole thing to make its effect on its own terms, so no one would need to read a programme note beforehand (or, worse, during the performance…) So that’s all we want to say! See video-opera for two posts about the first performance in Wilton’s Music Hall. – And for a more recent performance by Carmen Elektra in a reclaimed warehouse, see two further posts lips and maps and Friday night in the warehouse. We now have a great audio recording of this performance, and Alistair is currently putting it to video – watch this space!